Art can be found on every corner of the planet. 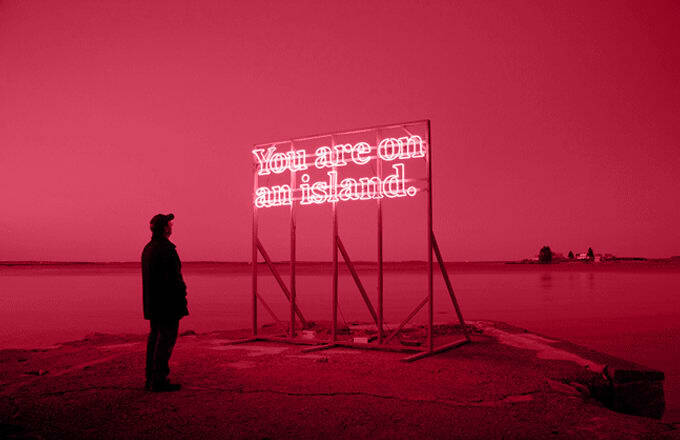 From installations on tropical islands to projects on the coldest regions of Antartica, artists have set out across the world to create works where the journey becomes half of the message. By putting up their works in isolation, artists create site-specific pieces that often interact with or comment upon nature, removing us from our daily lives to experience a whole new environment. Now that it is easier than ever to travel the world, artists are still finding new frontiers to show their works. Here are The Craziest Art Installations on Remote Islands.